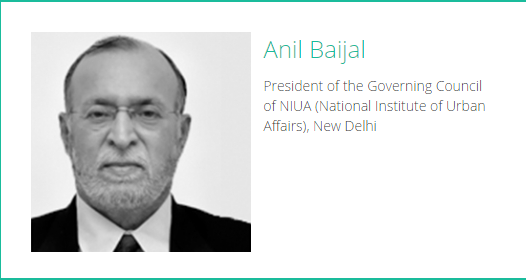 Mr Anil Baijal is a retired IAS officer of India and served as the Chief Executive of Bharti Corporation for a long time. 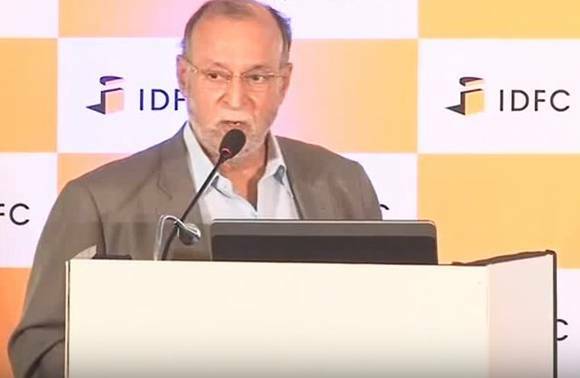 He has worked over 37 years and also worked on various eminent positions throughout his entire career. 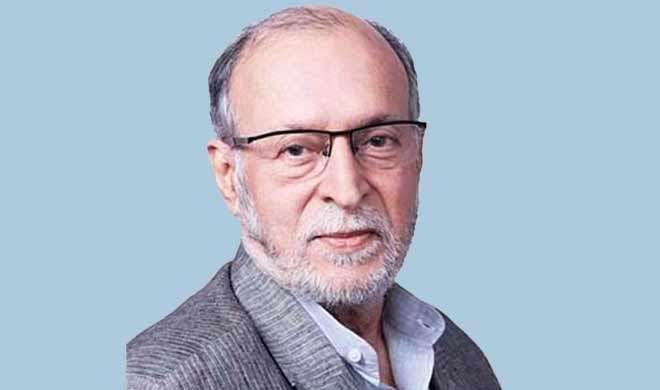 Now it is reported that he is going to serve as the Lieutenant Governor of Delhi after the retirement of Mr Najeeb Jung. He initiated his career in Indian Administrative service in 1969 and having a very dense professional background as he served various sectors like Union Home Secretary, Chairman and Managing Director of Indian Airlines, Additional Secretary, Ministry of Information & Broadcasting and Joint Secretary in the Ministry of Civil Aviation. Now he is appointed as LG of Delhi as deputed by the Government of India. The former bureaucrat was also on the executive council of think tank Vivekananda International Foundation and was also actively associated with the designing and implementation of Jawahar La Nehru National Urban Renewal Mission launched under the rule of congress. It was estimated that the project was about Rs 60,000 crore. It is also been reported that Honourable President of India Mr Pranab Mukherjee is now looking after the papers for his appointment as the Lieutenant Governor of Delhi after the retirement of Mr Najeeb Jung.